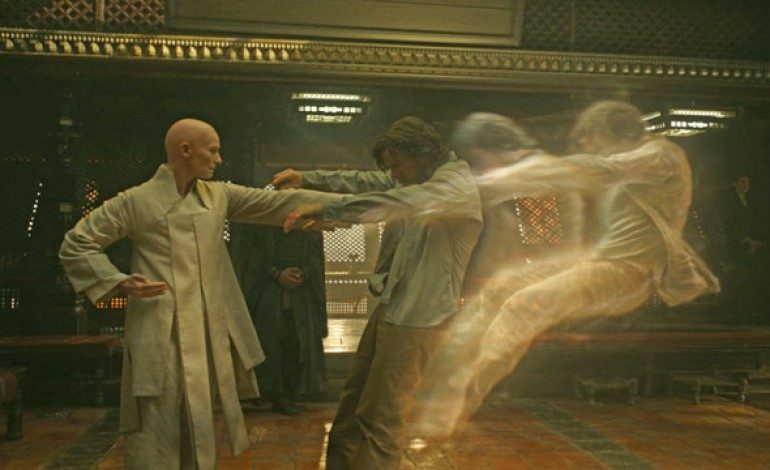 The Academy of Motion Picture Arts and Sciences yesterday announced the 10 films vying for Best Visual Effects Oscar nominations. The Visual Effects Branch Executive Committee of the Academy determined the shortlist. All members of the Visual Effects Branch will now be invited to view 10-minute excerpts from each of the shortlisted films on January 7th. Following the screenings, the members will vote and the list of 10 will be cut to the final list of 5 films nominated in the category of Best Visual Effects. 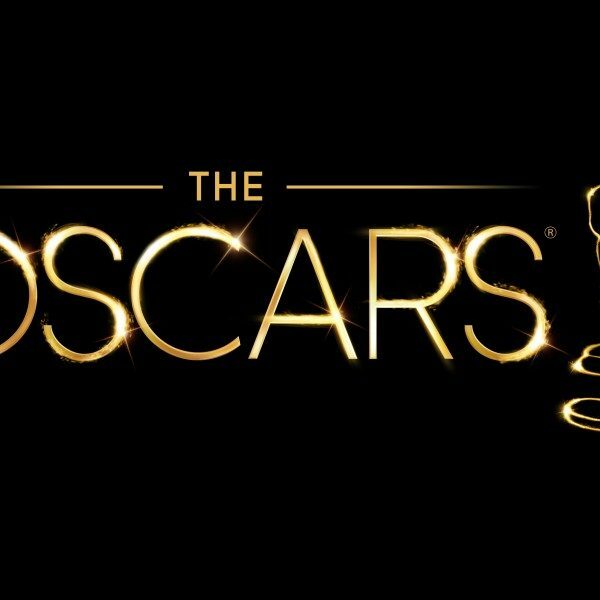 Oscar nominations will be announced on January 24, 2017. The 89th Academy Awards ceremony will be held at the Dolby Theater in Hollywood on February 26, 2017 and televised on ABC at 7pm ET/4pm PT.